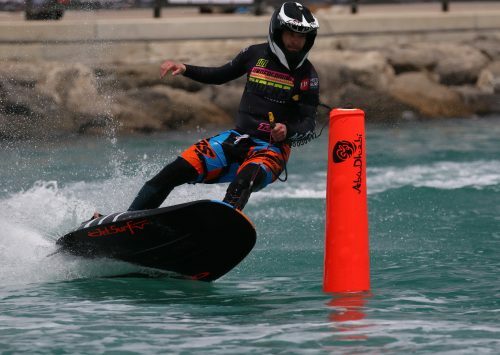 Sugden Regional Park, as it is formally known, hosts a variety of programs taking advantage of Lake Avalon, including sailing, kayaking, water skiing instruction and demonstrations, paddle boat rentals, and one of the only freshwater beaches in Collier County. 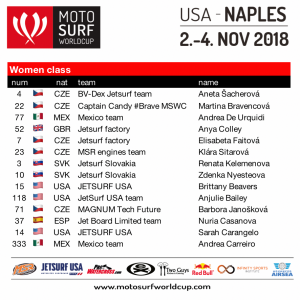 After an astonishing racing premiere in 2017, the Sugden Lakes will again experience the taste of MotoSurf World Cup buoys and motorized Jetsurf crafts this year & will deliver the names of the 2018 Champions. 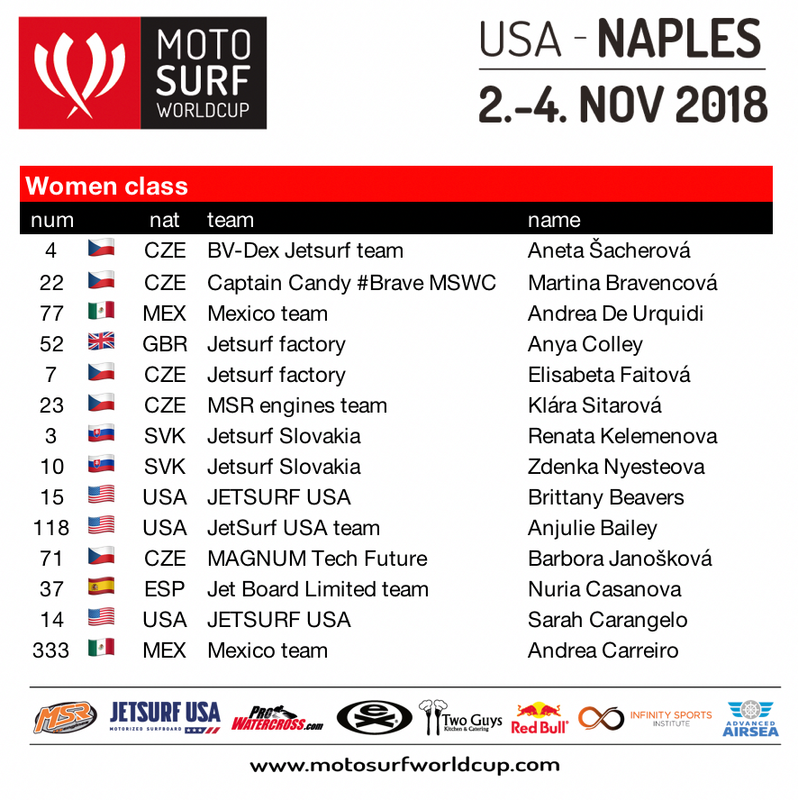 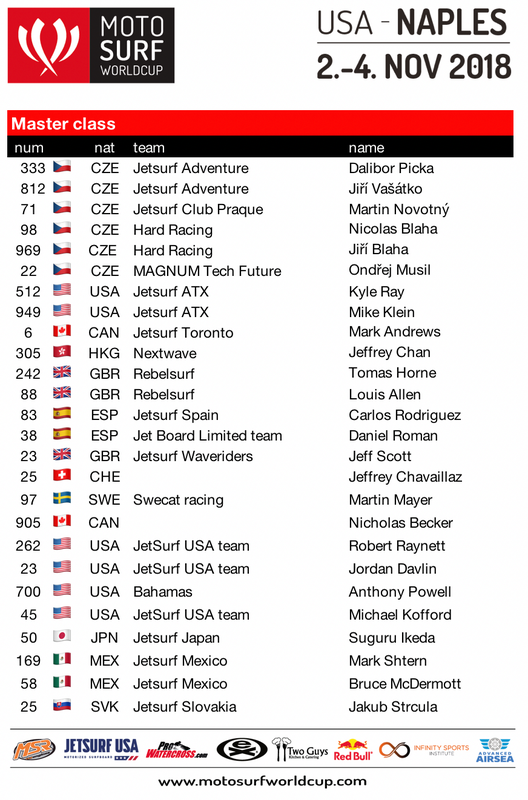 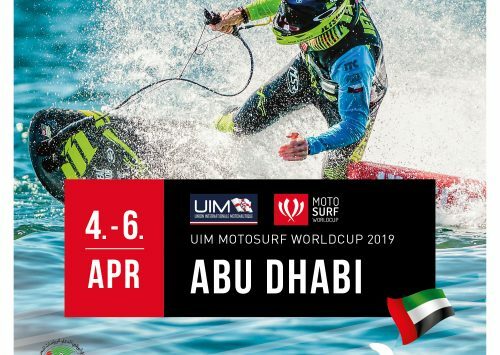 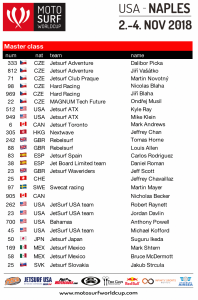 The race will kick off this year from November 2nd through 4th and will be co-organized by Jetsurf USA and the race governing body, the MotoSurf WorldCup.